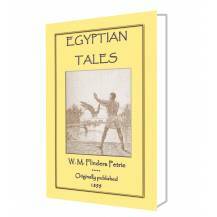 Within this small book you will find six distinctive folk tales from the ancient land of Egypt translated and edited by that giant of Egyptology W. M. Flinders Petrie (1853 1942). Petrie was a pioneer of systematic methodology in archaeology and preservation of artefacts, so we can be sure when he was translating these tales he took care to arrive at the correct translation. 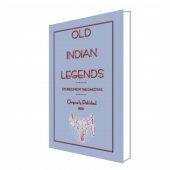 Herein you will find the TALES OF THE MAGICIANS, BAUFRA'S TALE, HORDEDEF'S TALE, THE PEASANT AND THE WORKMAN, THE SHIPWRECKED SAILOR and THE ADVENTURES OF SANEHAT - each with their own set of explanatory remarks and notes appended to the story. 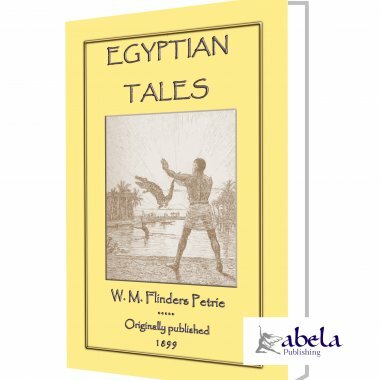 Prior to this volume being published in 1899, the tales of ancient Egypt had appeared collectively only in French. The aim of the 22 BnW illustrations, by Tristram Ellis, has been to give a correct picture of the character of each of the various ages to which these tales belong, for there is a definite period assigned to each tale. For each drawing Flinders Petrie searched for the material among the monuments and remains of the age in question no easy task. The details of the dresses, the architecture, and the utensils, are all in accord with the period of each tale. In the tale of Setnau two different styles are introduced. Ahura is probably of the time of Amenhotep III., whereas Setnau is a son of Ramessu II.  ; and the change of fashion between the two different dynasties has been followed as distinctive of the two persons, one a ka or double of the deceased, the other a living man. 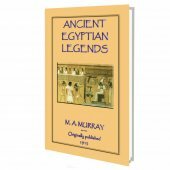 So, whether youre an academic or someone simply interested in the ancient stories of Egypt, sit back and enjoy this excellent volume of tales. And his majesty said, 'Haste, bring me the chief reciter Zazamankh,' and they brought him. And his majesty said, Zazamankh, my brother, I have done as thou sayedst, and the heart of his majesty is refreshed with the sight of their rowing. But now a jewel of new malachite of one of the little ones is fallen in the water, and she ceases and rows not, and she has spoilt the rowing of her side. And I said to her, "Wherefore rowest thou not?" and she answered to me, "It is for my jewel of new malachite which is fallen in the water." I replied to her, "Row on, for behold I will replace it"; and she answered to me, "But I want my own piece again back in its setting."' Then the chief reciter Zazamankh spake his magic speech. And he placed one part of the waters of the lake upon the other, and discovered the jewel lying upon a shard; and he took it up and gave it unto its mistress. And the water, which was twelve cubits deep in the middle, reached now to twenty-four cubits after he turned it. And he spake, and used his magic speech; and he brought again the water of the lake to its place. And his majesty spent a joyful day with the whole of the royal house. Then rewarded he the chief reciter Zazamankh with all good things. Behold, this is a wonder that came to pass in the days of thy father, the king of Upper and Lower Egypt, Seneferu, of the deeds of the chief reciter, the scribe of the rolls, Zazamankh." Then said the majesty of the king of Upper and Lower Egypt, Khufu, the blessed, "Let there be presented an offering of a thousand cakes, one hundred draughts of beer, an ox, and two jars of incense to the king of Upper and Lower Egypt, Sene-feru, the blessed; and let there be given a loaf, a jar of beer, and a jar of incense to the chief reciter, the scribe of the rolls, Zazamankh; for I have seen the token of his learning." And they did all things as his majesty commanded.